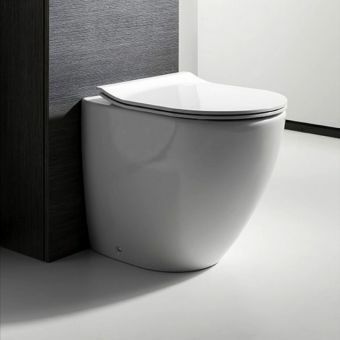 The Architectura range from villeroy and boch implies a design ethic of precise construction and craftsmanship, and the V & B Omnia Architectura Floor Standing WC Suite 5676.10 is no exception. 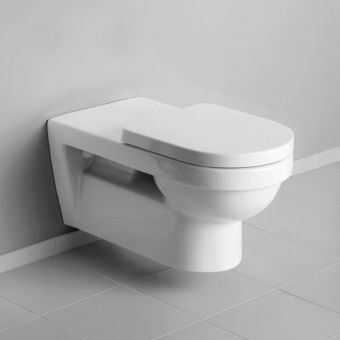 It robust build quality is captured in clean lines, making this a distinctly modern piece that is perfectly adapted for the contemporary interior. 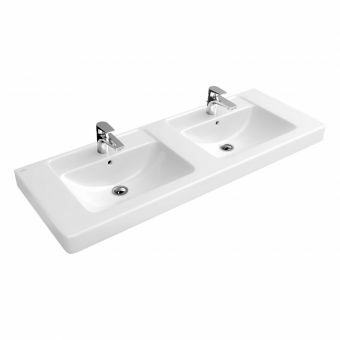 A concealed fixing kit is supplied so that it remains visually unfussy with no visible screws or mounts. 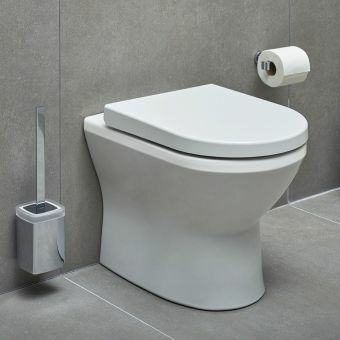 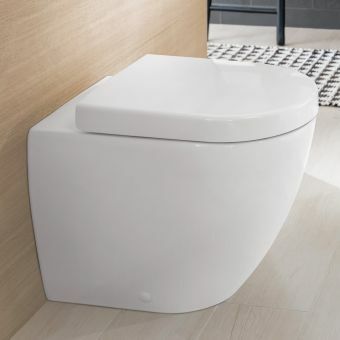 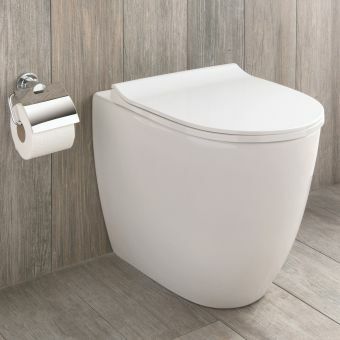 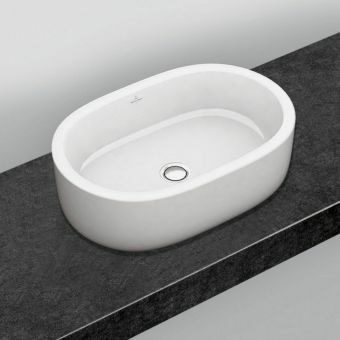 AS an optional extra, it can be upgraded with a soft-close seat for a touch of quiet luxury, and/or the patented Villeroy and Boch CeramicPlus treatment, designed to adda stain-repellent finish. 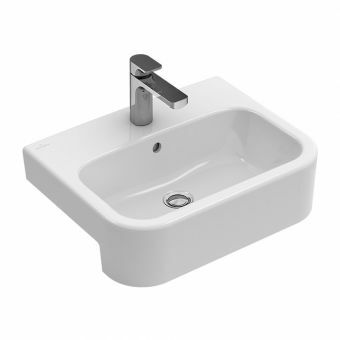 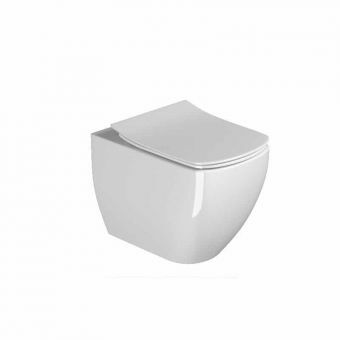 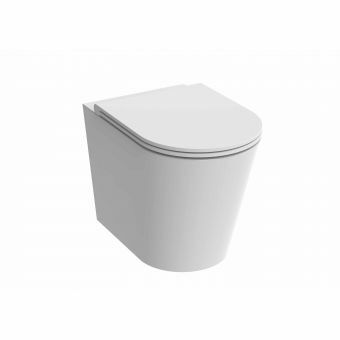 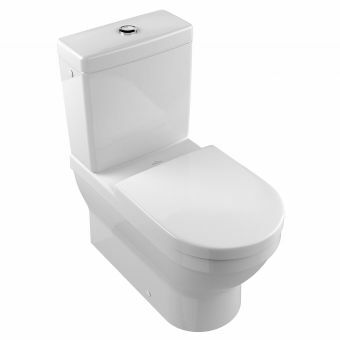 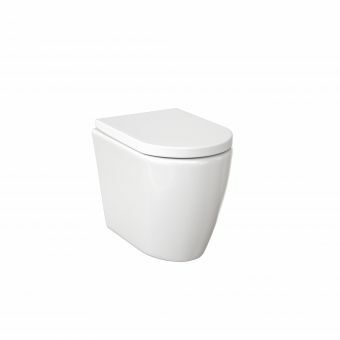 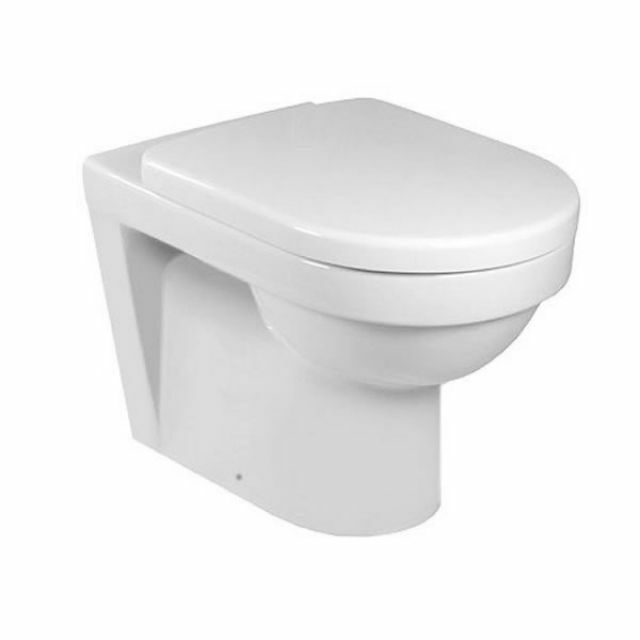 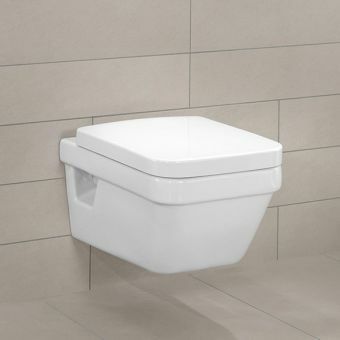 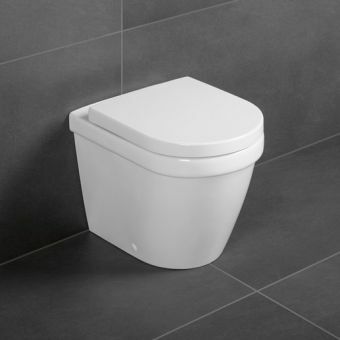 Please note that this item requires a concealed cistern which is not included in the price. 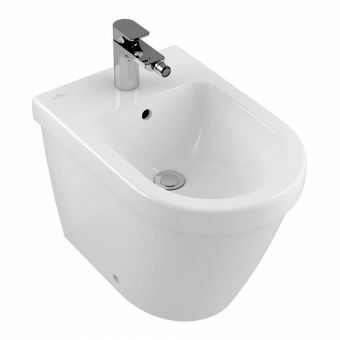 Supplied with a horizontal outlet, but can be fitted to a vertical outlet with Vario drainbend adaptor.